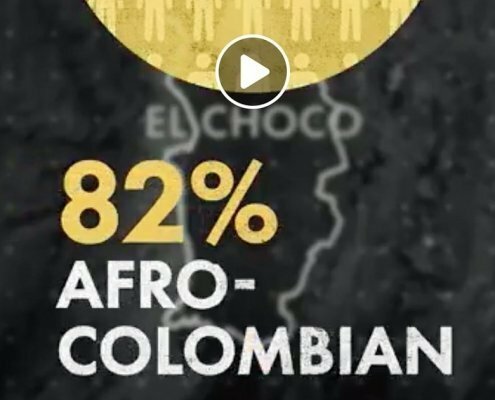 Pan-African Council contributes to a mini-documentary produced by UK's Channel 4 News on the legacy of racism in Colombia and the lives of Afro-Colombians. 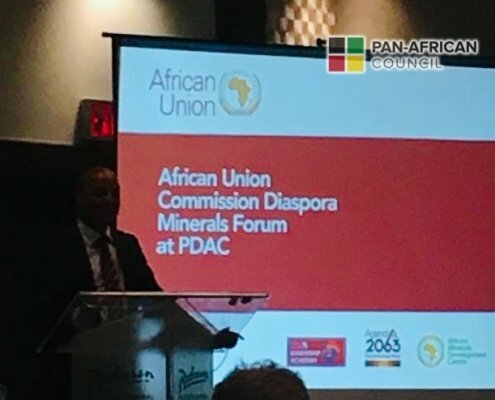 The Pan-African Council summoned PAC Ambassador Chevy Eugene of St. Lucia as its invited delegate to the African Union Commission Diaspora Minerals Forum. 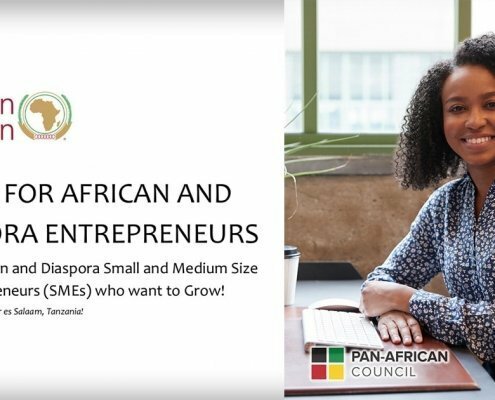 The Citizens and Diaspora Directorate (CIDO) of the African Union Commission invites African and Diaspora entrepreneurs to participate in the Scaling Up Your Business Bootcamp to be held from April 27th – 29th in Dar es Salaam, Tanzania. 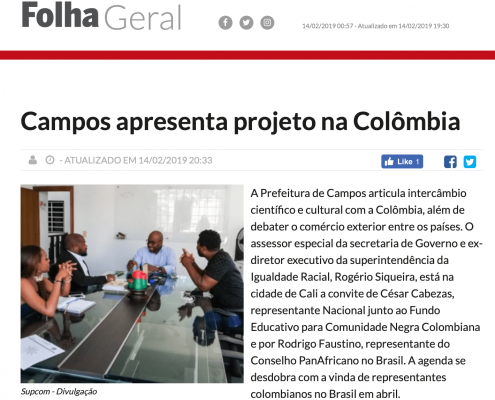 Pan-African Council Ambassador to Brazil, Mr. Rodrigo Faustino, alongside the special advisor to the Government for the Campos Prefecture in Brazil, Mr. Rogerio Siqueira have established a cooperation framework for educational exchange in the sciences and humanities with the Republic of Colombia. 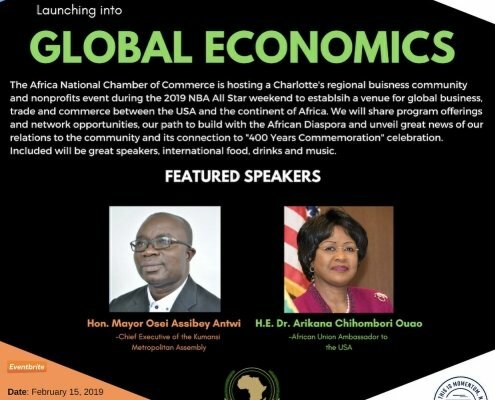 The Africa National Chamber of Commerce seeks to establish a venue for global business, trade and commerce for Africa and her Diaspora. 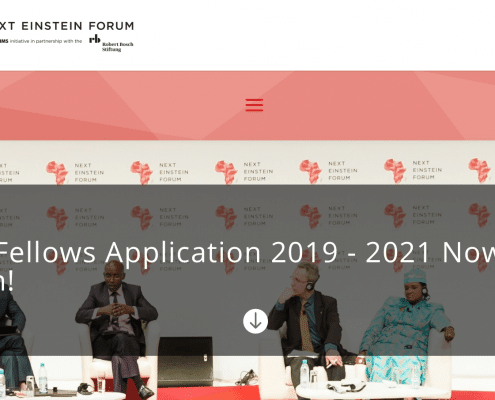 The Next Einstein Forum (NEF), Africa's global forum for science, is pleased to announce the Call for Applications to the 3rd Class of NEF Fellows. Copyright © Pan-African Council. All rights reserved.